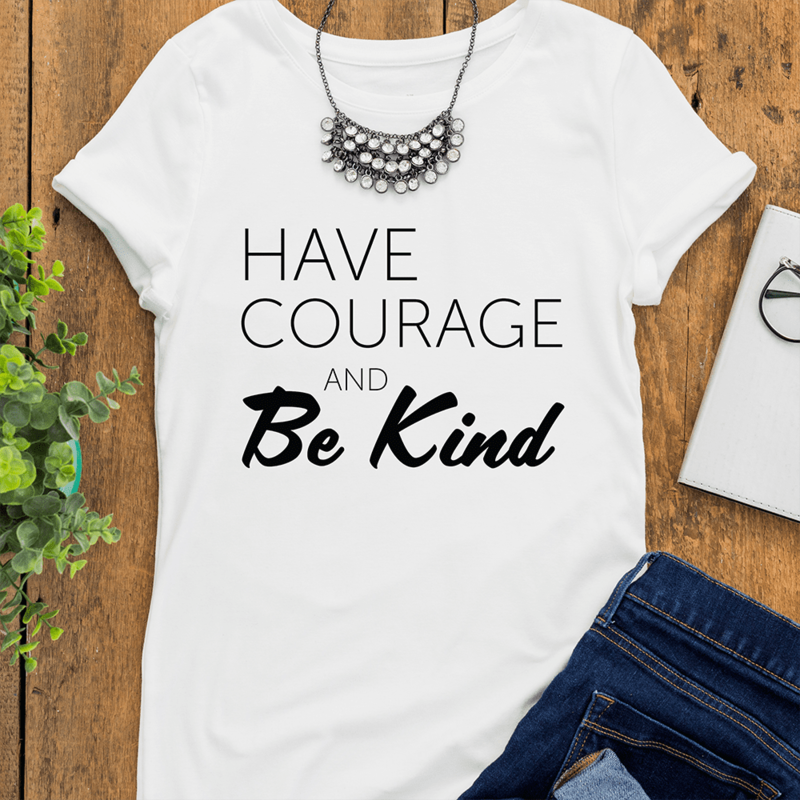 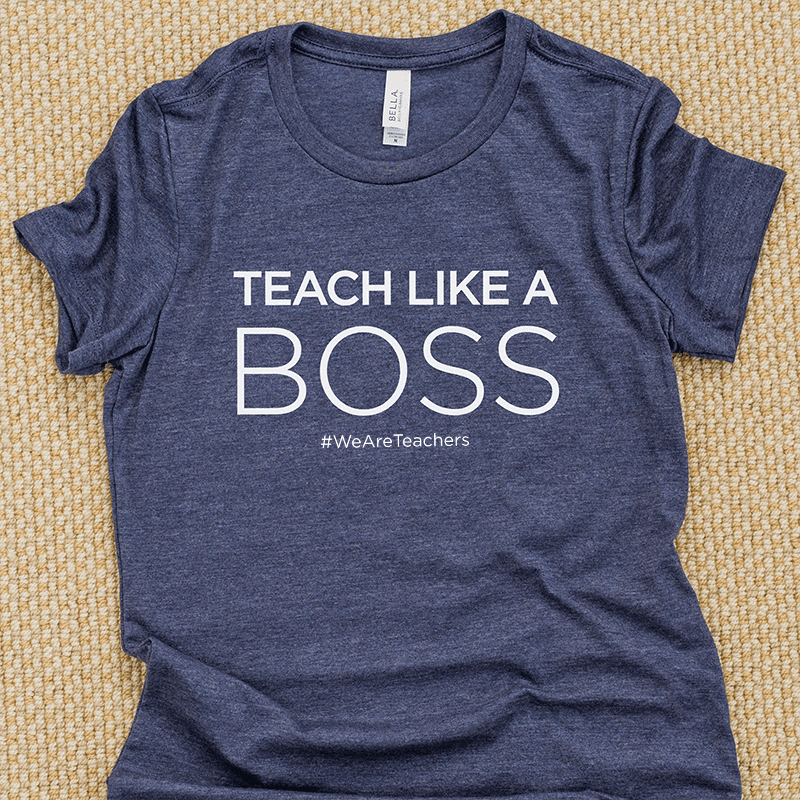 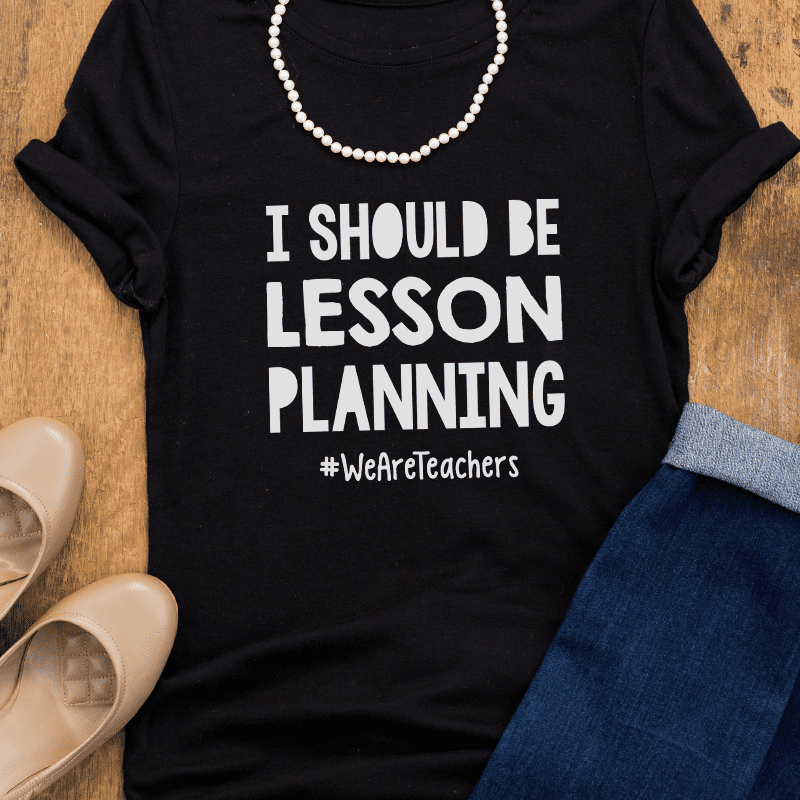 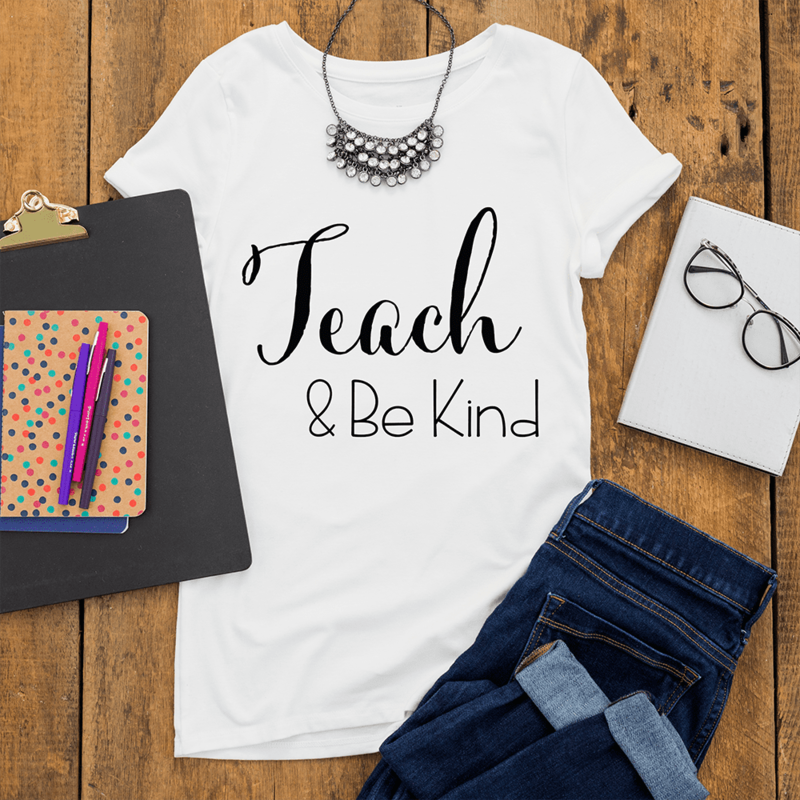 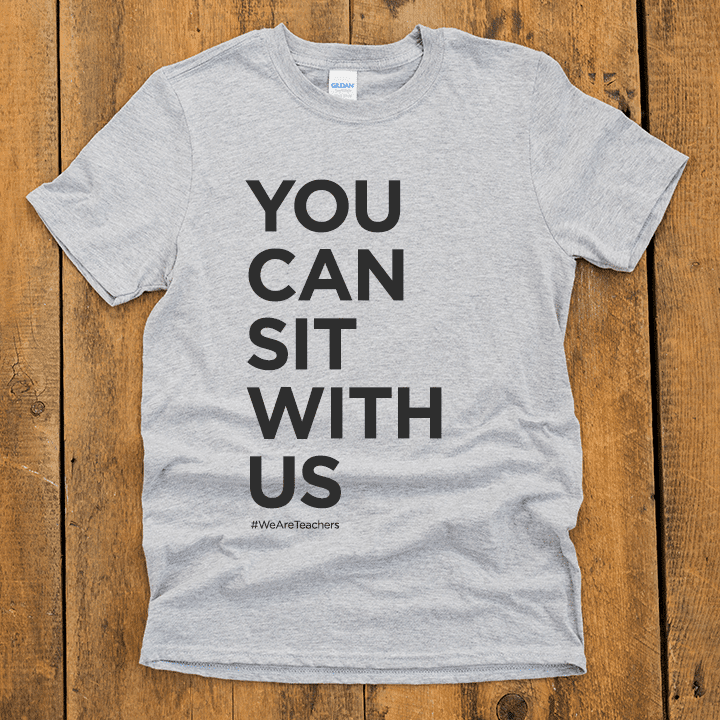 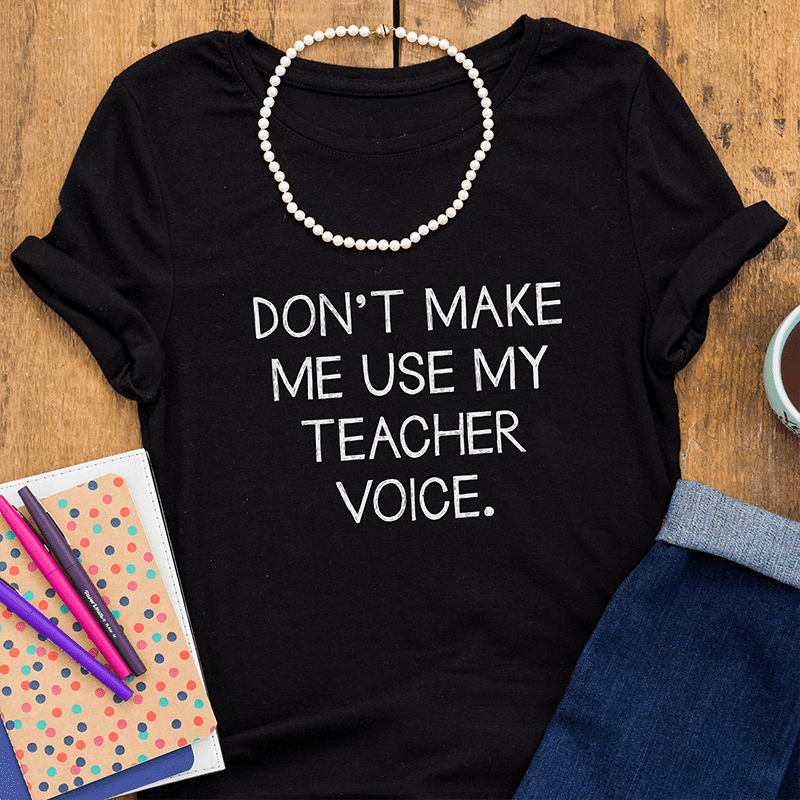 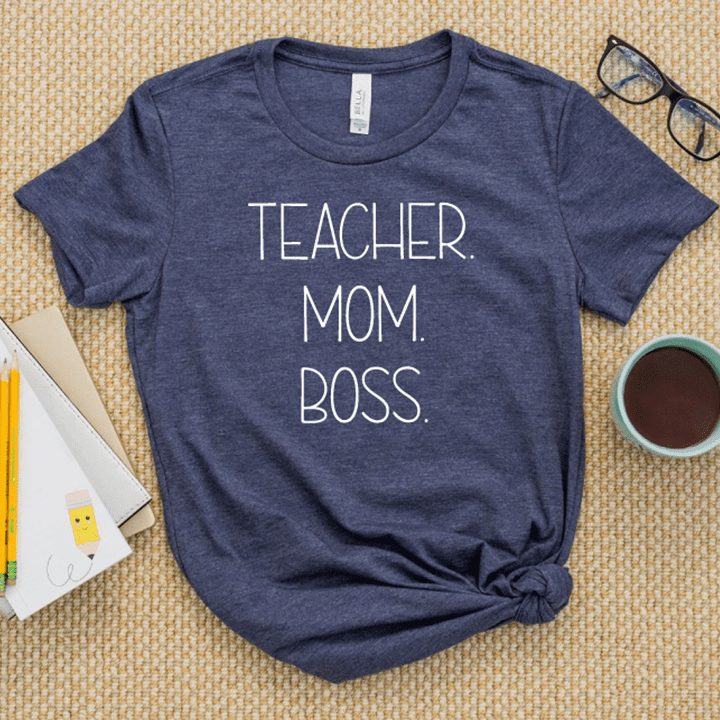 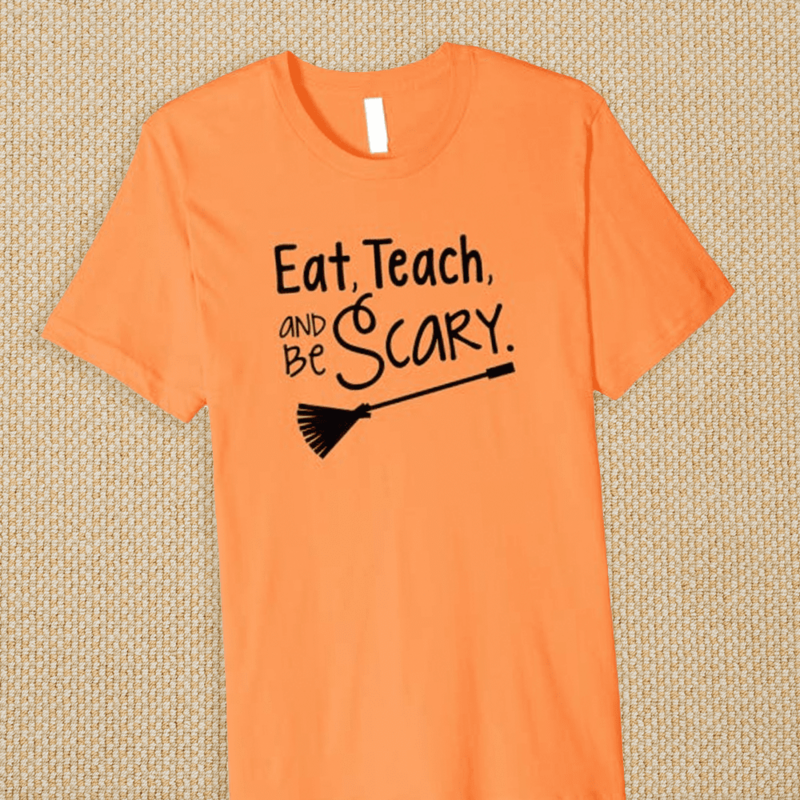 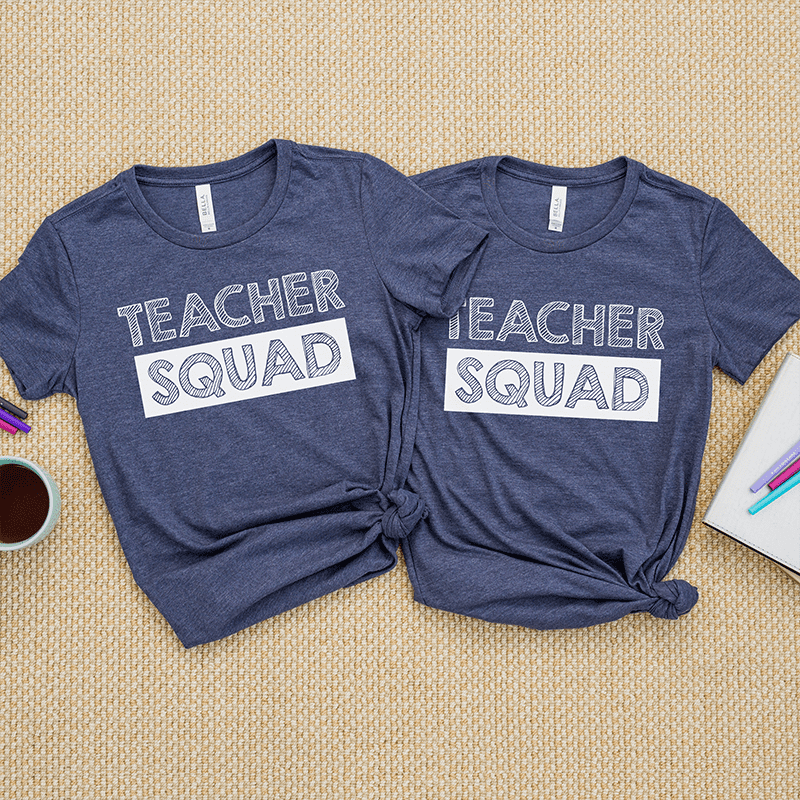 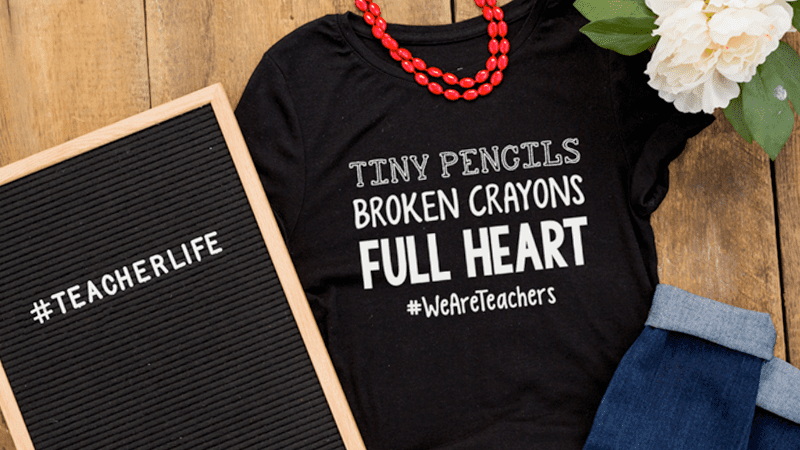 Our teacher shirts are the perfect way to treat yourself or a teacher BFF. 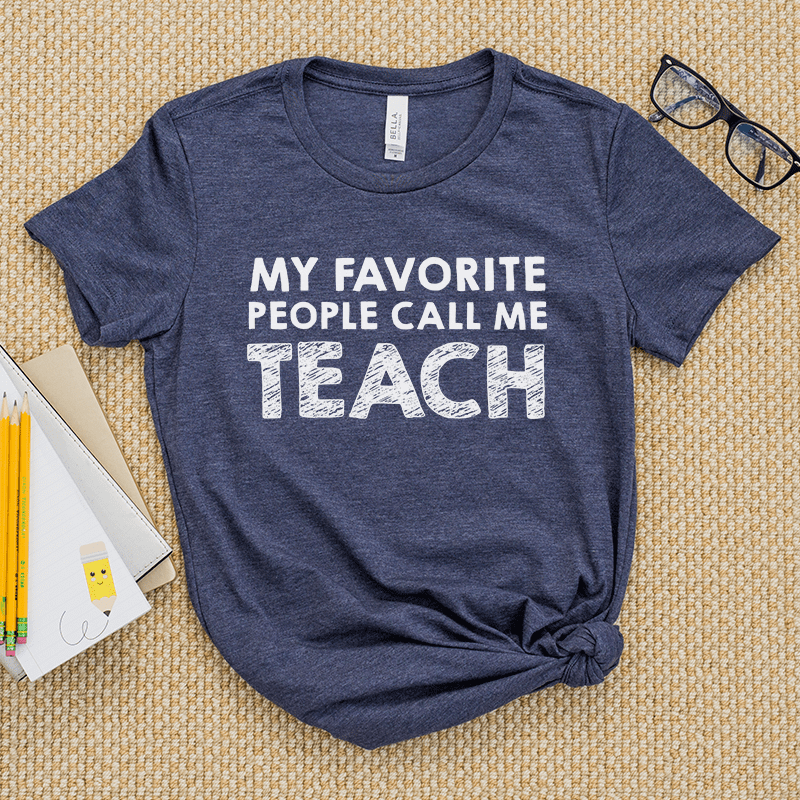 Eligible for Prime shipping. 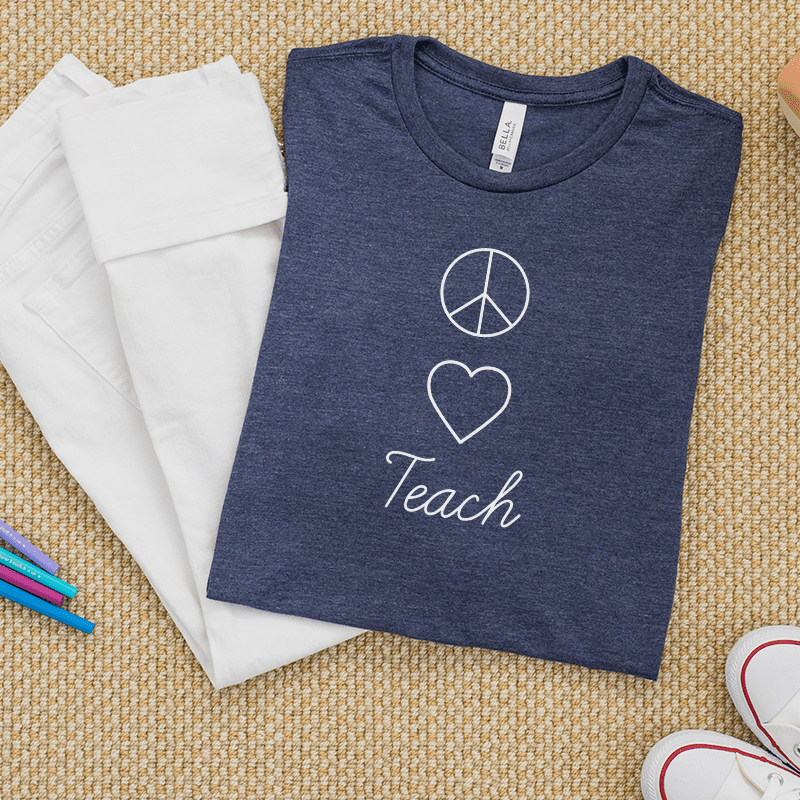 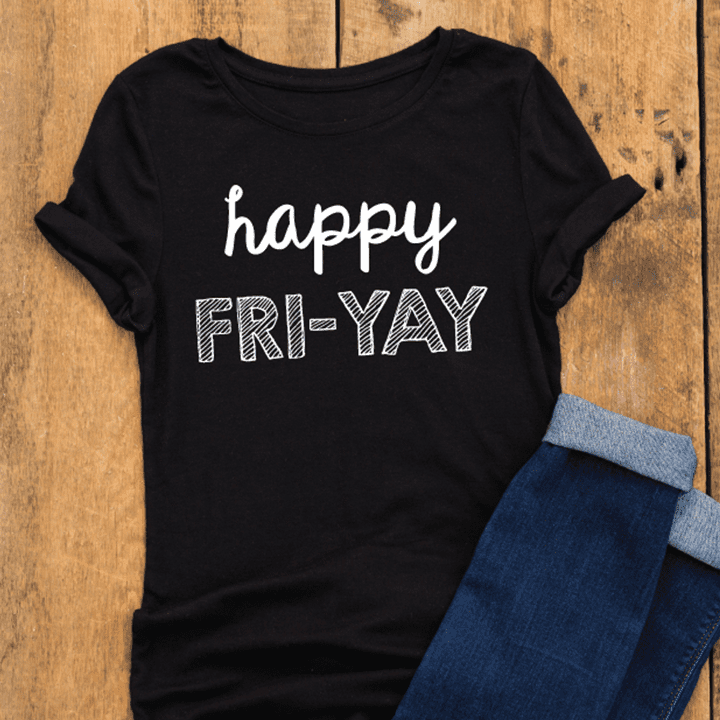 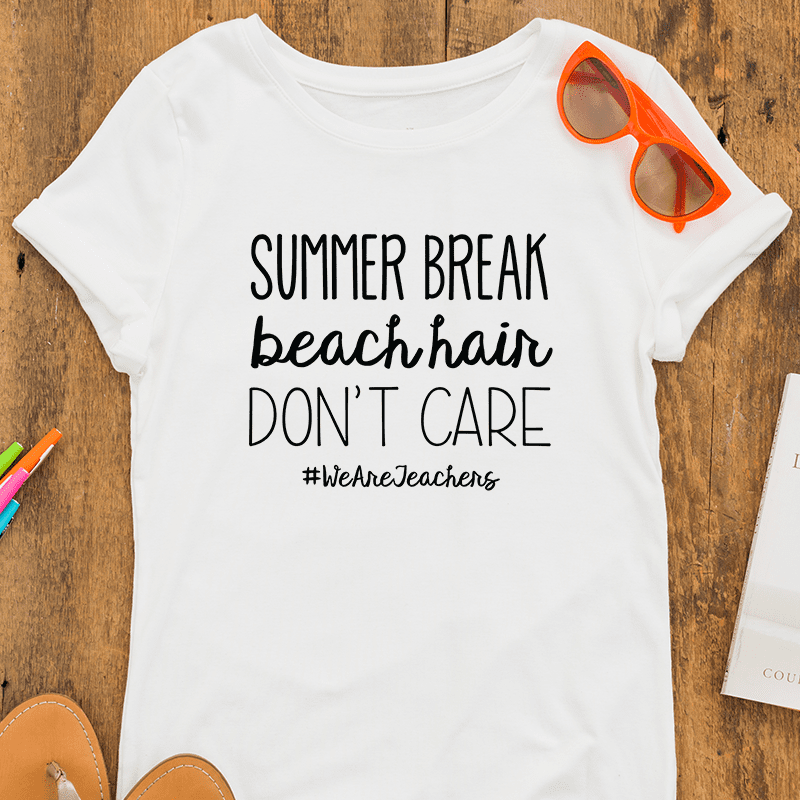 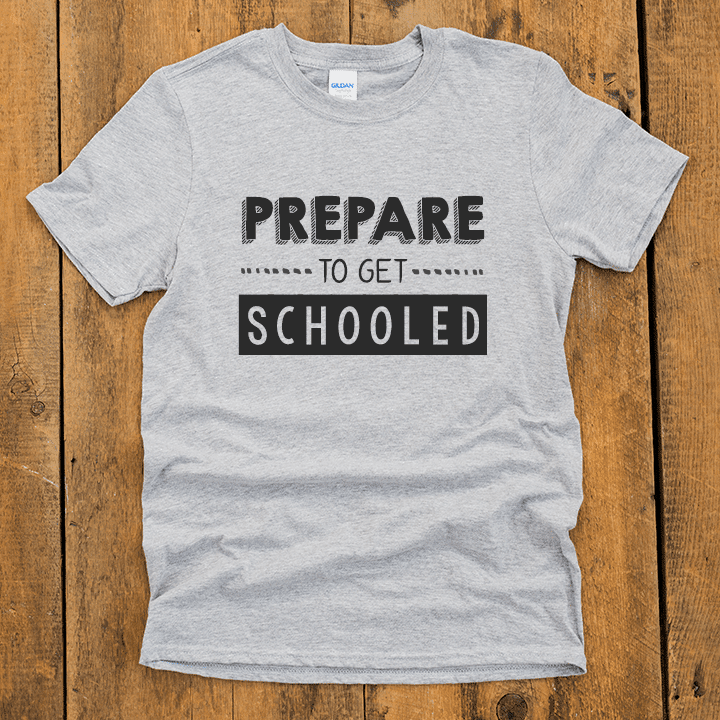 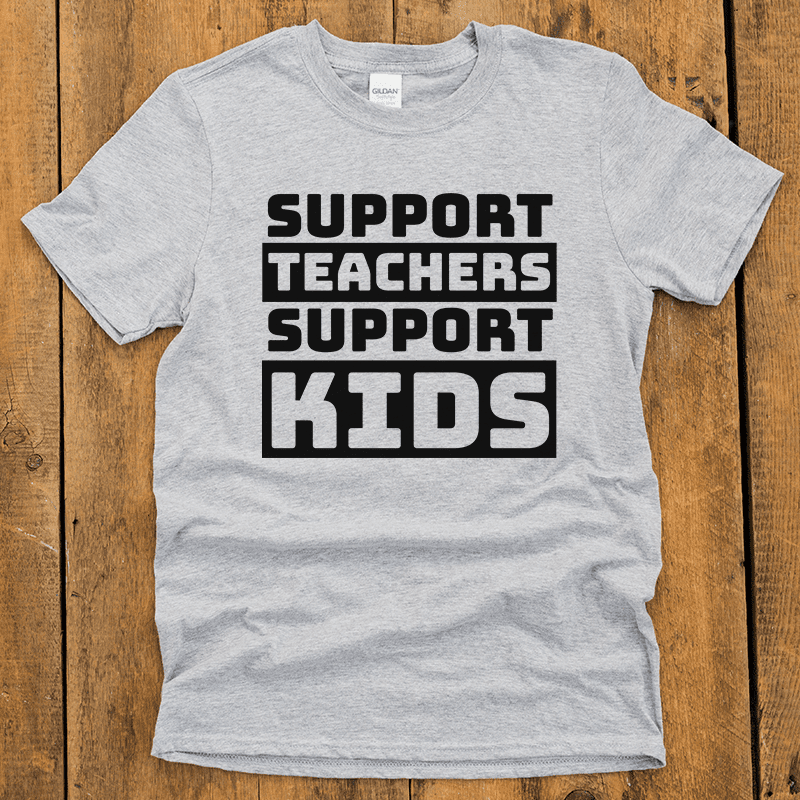 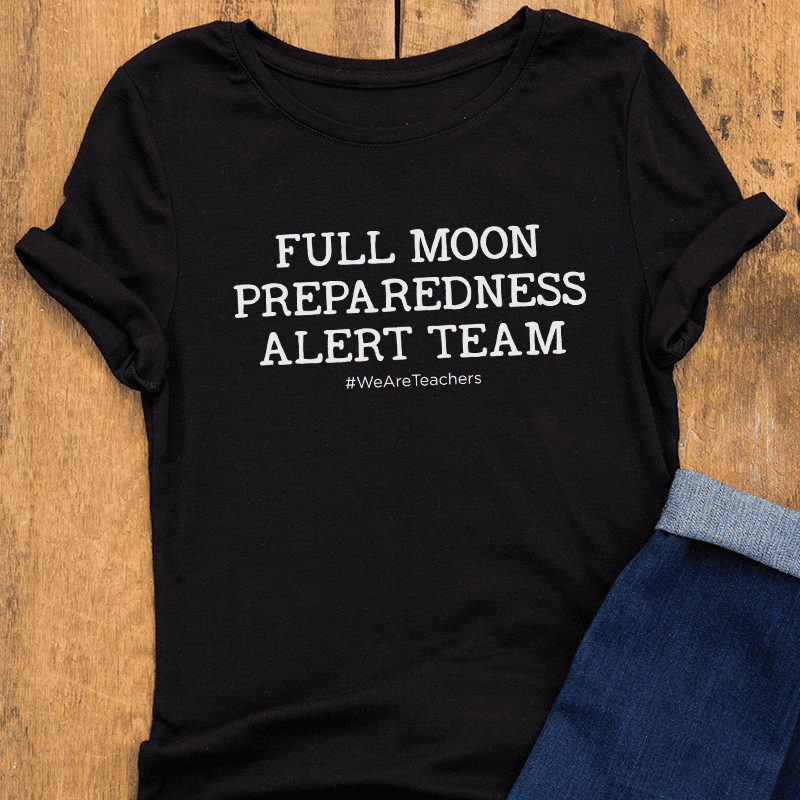 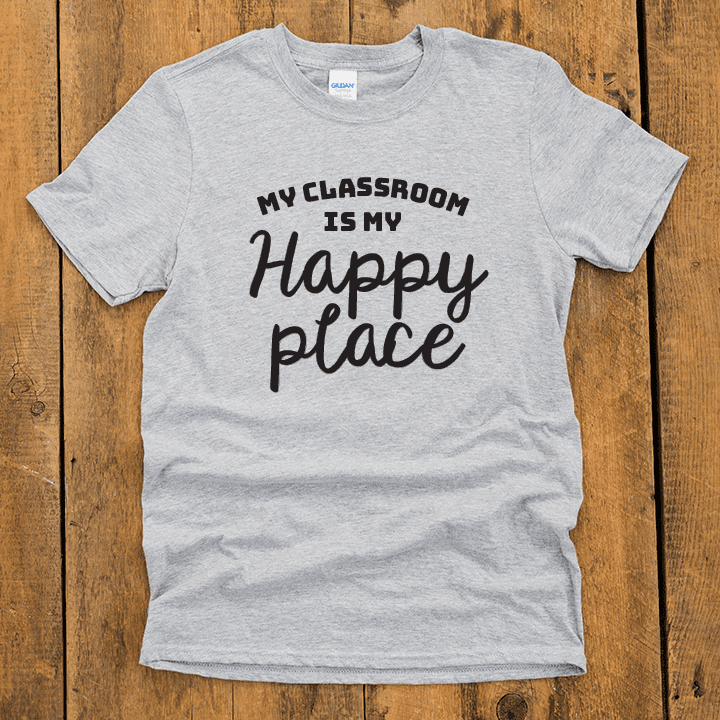 Get ready for back to school with the cutest teacher shirts around. 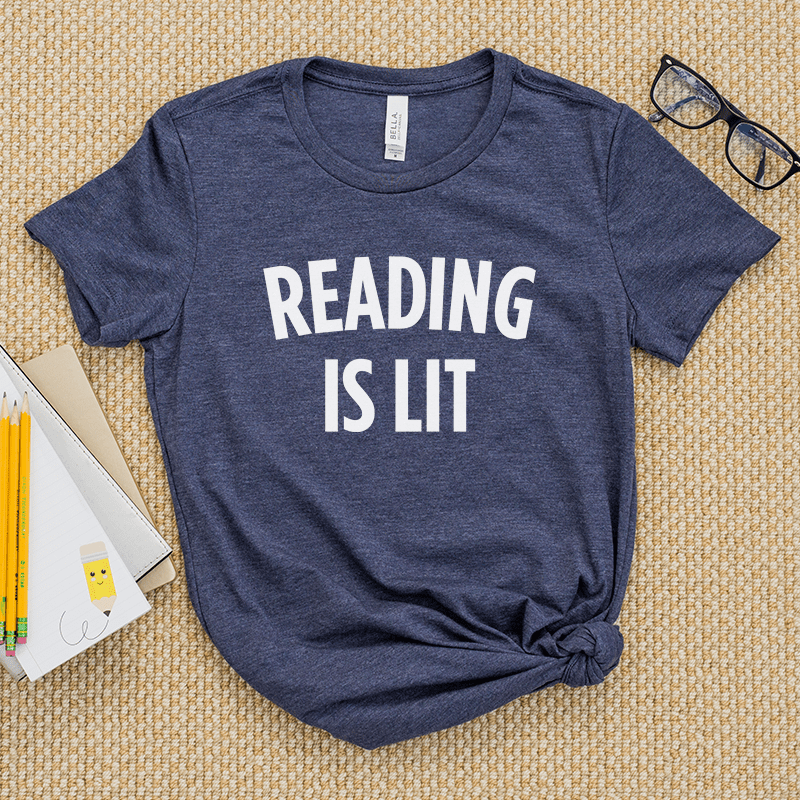 Eligible for Prime shipping.